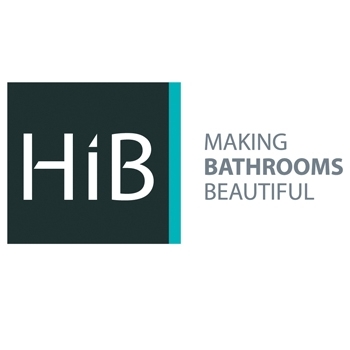 Sometimes you need to get up close and personal, so it helps that HiB has created a practical magnifying mirror that may just become a real boon to your daily life. Its sleek chrome design fits right into a contemporary bathroom design, while the unique mirror shape is something you normally see in a world of rounded magnifying mirrors. This double arm extendable mirror makes things like shaving or putting on makeup a breeze. Its practical benefits come on both sides, with a normal mirror on one side and a 3x magnifying mirror on the other side, which is ideal for when you need to get as close as possible.